How long has the prayer center been in ministry? 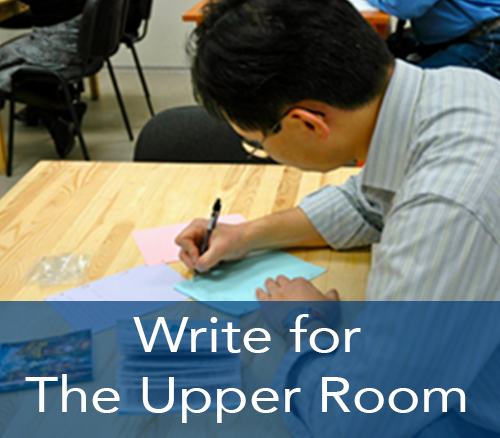 The Upper Room's Living Prayer Center started in April of 1977. 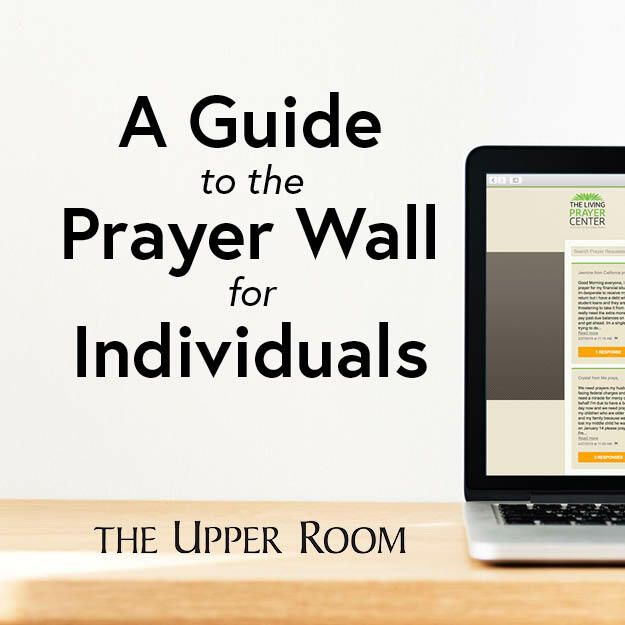 How much time do I need to help answering prayers on the prayer wall? Any time you may have available is welcome. Is your ministry affiliated to a particular denomination? 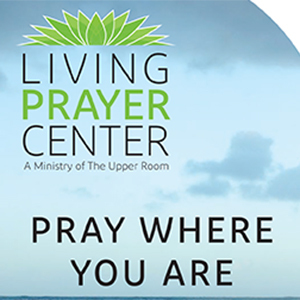 The Living Prayer Center is a part of The Upper Room, an interdenominational ministry connected with The United Methodist Church’s UMC Dicipleship Ministries. What happens to the prayers received on your site? Your prayer requests are shared via email with our network of global of prayer partners and intercessory prayer groups who pray for your need. Any smart phone, computer, or tablet will be helpful.